The ATR Asset Management (ATRAM or ATRAM Group) operates through ATR Asset Management, Inc. (ATRAM MF) and the ATRAM Trust Corporation (Formerly Maybank ATR Kim Eng Capital Partners, Inc. – Trust). 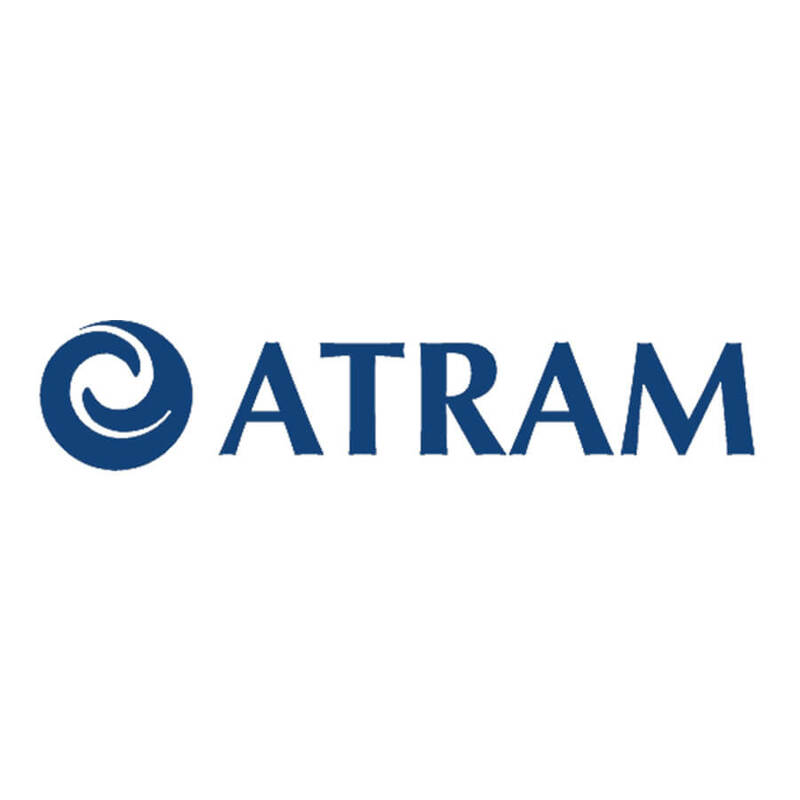 In 2009, the ATRAM Group decided to expand its presence in the fast growing domestic asset management industry by forming a dedicated business group called ATR Asset Management (ATRAM or ATRAM Group). ATR Asset Management (ATRAM MF) was established in July 1995 as the Mutual Fund Management Co. of the Phils. (MFMCP) by the Clemente Fund Management Asia Ltd. to serve as investment adviser, principal distributor and administrator of the Mutual Fund Company of the Philippines also known as the “Kabuhayan Fund”. In 2003, Maybank ATR Kim Eng Capital Partners, Inc. purchased an 83 percent stake in MFMCP from some of the original shareholders thereby gaining control of the company. ATRAM MF is currently the investment manager for seven (7) mutual funds registered with the Securities and Exchange Commission (SEC). The Fund is designed to seek total return through current income and long-term capital growth through investment in listed and non-listed fixed income and equity securities of Philippine companies and debt obligations of the Government of the Republic of the Philippines and its instrumentalities. The Fund’s investment objective is to seek long-term capital appreciation by investing primarily in equity securities of companies based or operating in the Philippines. The Fund’s current strategy is to deliver superior returns over the long term by investing primarily in small to middle capitalized equity securities, with a focus on companies with strong growth potentials. The Fund’s primary investment objective is to invest and reinvest mainly in a diversified portfolio of high-quality equity securities listed on the Philippine Stock Exchange and other international stock exchanges, and in high-quality offshore domiciled funds invested in high-quality equity securities listed in other countries, and thereby provide investors returns consisting of dividend income and capital growth through investments in such securities. The Fund is designed for those who desire high growth with high risk. To provide total returns from income and capital appreciation over the medium term by investing in fixed income securities. The Fund also seeks to protect downside and preserve capital over any one (1) year rolling period. The Fund is designed to provide total returns consisting of current income and capital growth through investments in a diversified portfolio of debt and securities from domestic issuer. The Fund seeks to generate regular income streams and capital appreciation by investing primarily in Philippine Peso corporate fixed income securities issued by Philippine companies.